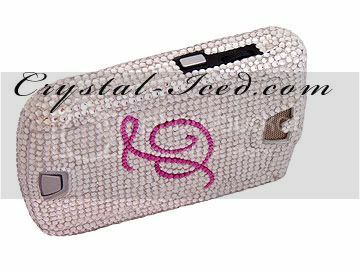 Crystal Iced | Swarovski Crystal Mobile Phones | Bling Bling Blog: Paris Hilton creating a buzz with her Crystal-Iced Blackberry! Paris Hilton creating a buzz with her Crystal-Iced Blackberry! that is mega amazing, so bling!! omg that is soo awesome i want one !! haha. is it a cover or are the swarovski crystals actually glued onto her blackberry ?? The bling cases are hard case or sillicon? 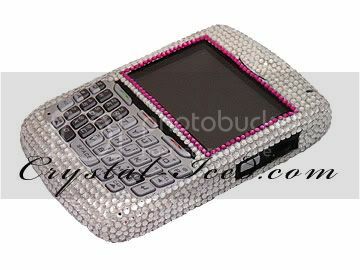 Do u have any bling cover for nokia phone such as nokia e71?